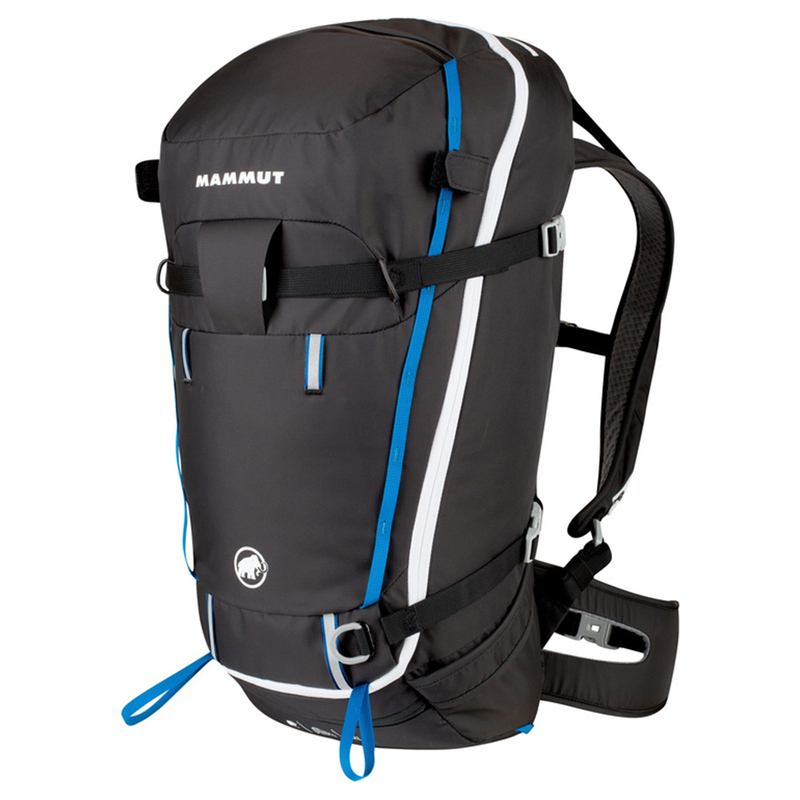 The Mammut Spindrift 32 is a large ski-touring backpack with a 360-zip lid for easy access to the whole bag's contents. An ideal feature if you always find yourself rummaging through your backpack and wasting time in the cold. 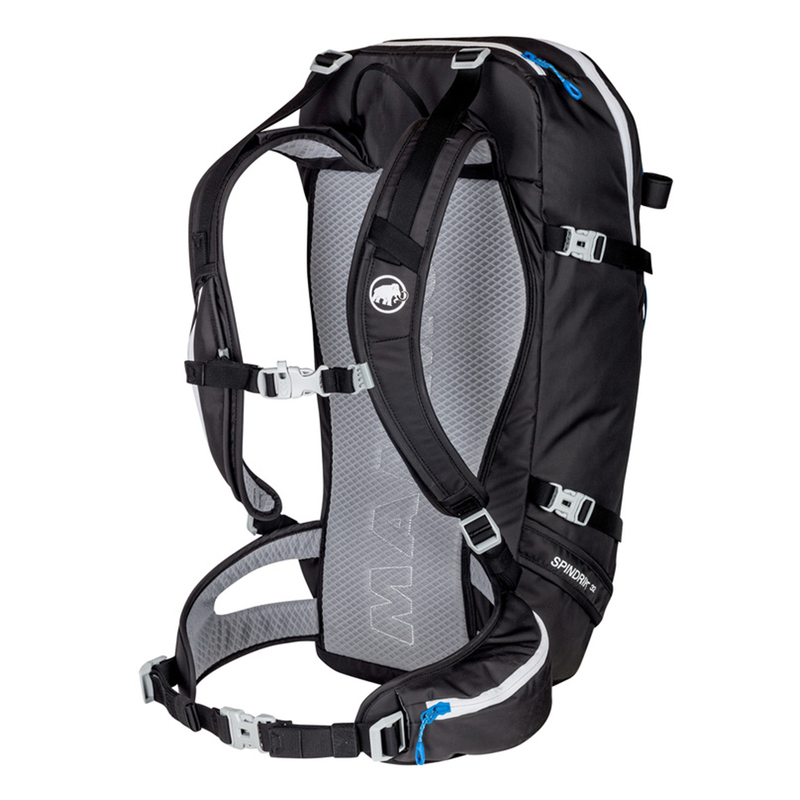 Ski touring features include a radio pocket, crampon pocket, ski and snowboard straps, attachments for ice tools and walking poles, and a suspension system for the best comfort.